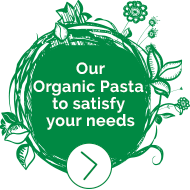 • Making pasta the artisanal way, using only organic ingredients (with no pesticides or chemical fertilisers). • Favouring French raw ingredients such as: spelt, buckwheat, quinoa, soft wheat (soba and udon), chestnuts and einkorn wheat. • Supporting local supply chains – such as Haute Provence PGI einkorn wheat, durum wheat of Provence, and Ardèche AOP chestnuts – to develop and sustain communities and their know-how. • Going further than organic farming and committing to biodynamics in our gluten-free supply chain for legumes, which is Demeter certified. Trust in our employees and partners is central to our thinking Sharing our beliefs and values with them, and nurturing community-minded ideas daily, to win their support and giving meaning to each person’s work! 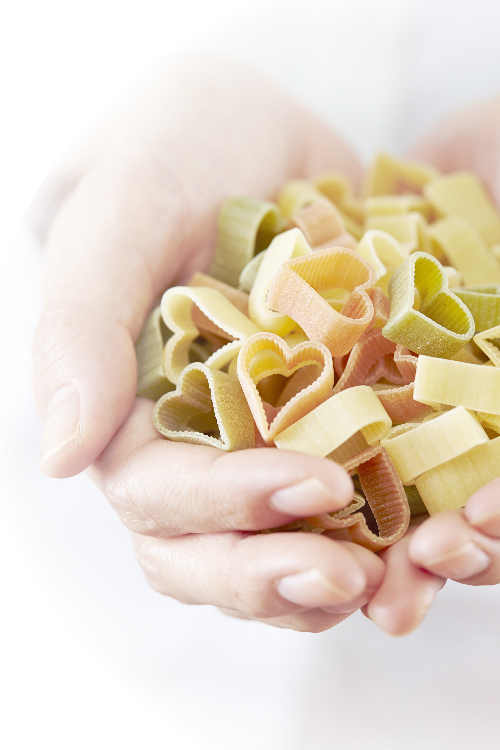 More generally, Maison Lazzaretti makes a modest but highly committed contribution to the attractive balance of food diversity, to promote better human health, and to enhance the experience of taste. We respect soils, habitats, climate and nature’s rhythms in support of organic farming that can sustainably feed the world.